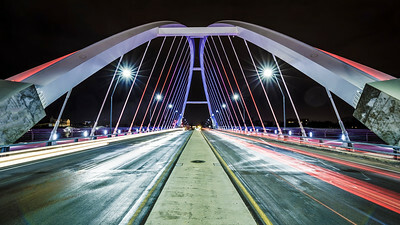 The Lowry Ave. Bridge looks like it may lead to a pinball machine. 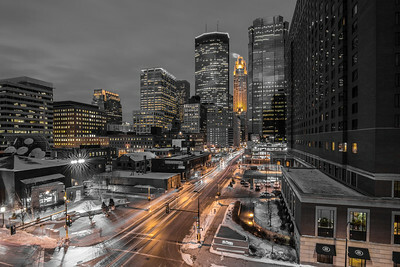 Dinkytown is hopping on a Friday night with Minneapolis standing tall in the background. This lonely lighthouse watches over Minneapolis. 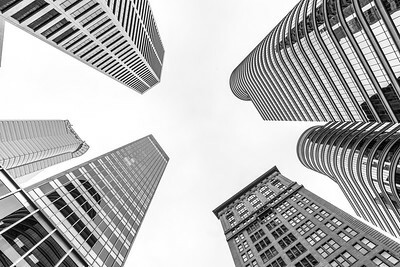 A 360 degree panorama of Minneapolis, as seen from the Foshay tower. 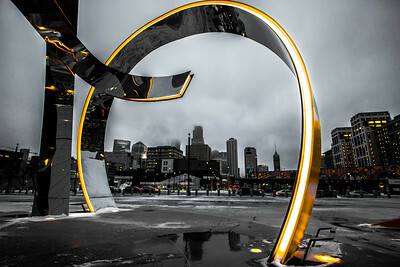 Minneapolis is perfectly framed by The Horn sculpture just outside U.S. Bank Stadium on a hazy evening. 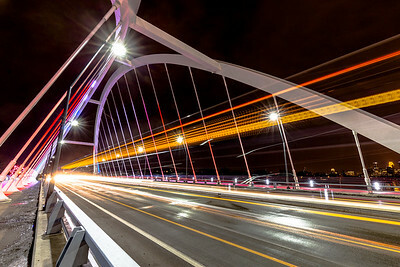 The Lowry Bridge shines bright in this long exposure shot. 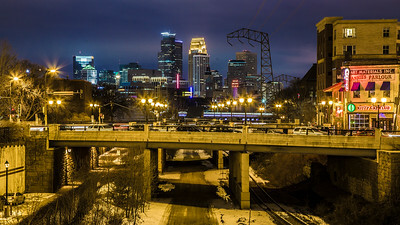 The Minneapolis skyline as seen from the Broadway Bridge in North Minneapolis. 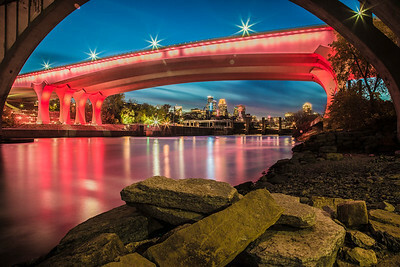 The 35W Bridge is lit up pink for Breast Cancer Awareness. 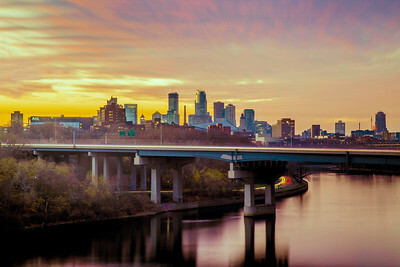 The sun sets over Minneapolis on a gorgeous fall day. 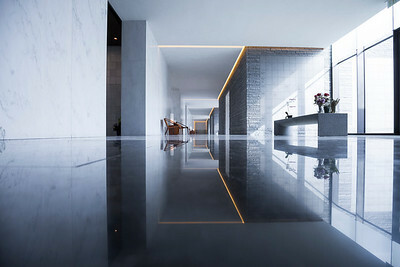 In the middle of our beautiful jungle of concrete and glass. 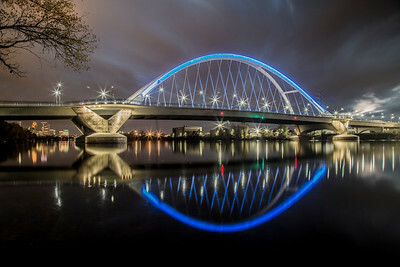 The Lowry Bridge as it may appear in the future. 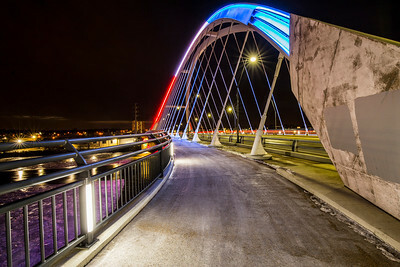 The Lowry Avenue bridge is lit red, white and blue for New Years day. The Weisman Art Museum on the University of Minnesota campus. 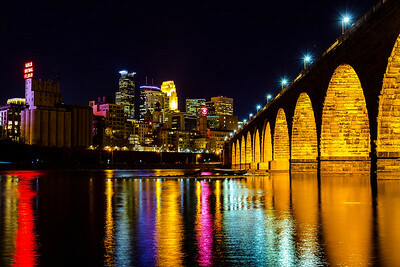 A look at Minneapolis from underneath the Stone Arch Bridge. 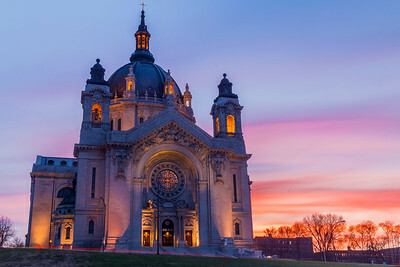 The sun sets on Minneapolis on a beautiful late fall day. The Father Louis Hennepin Bridge. 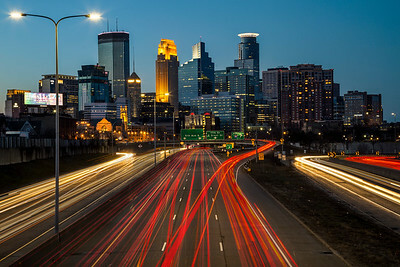 The ways in and out of Minneapolis from south of the city. 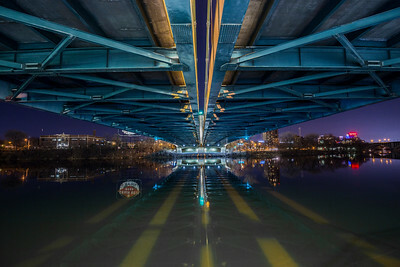 The Father Louis Hennepin Bridge is as beautiful underneath as it is from above. 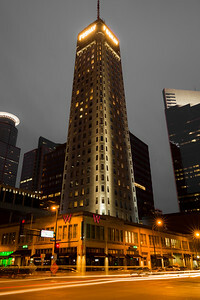 The Foshay shines like a beacon of a time long forgotten amongst the more modern skyscrapers.